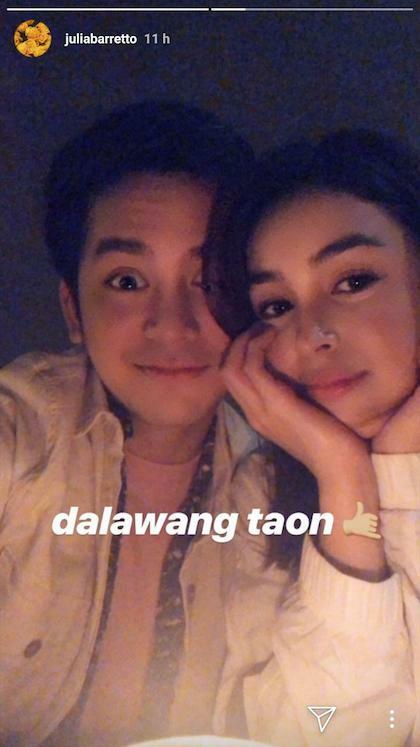 Julia Barretto and Joshua Garcia just celebrated their second anniversary! They shared the happy day on Instagram by posting couple selfies. 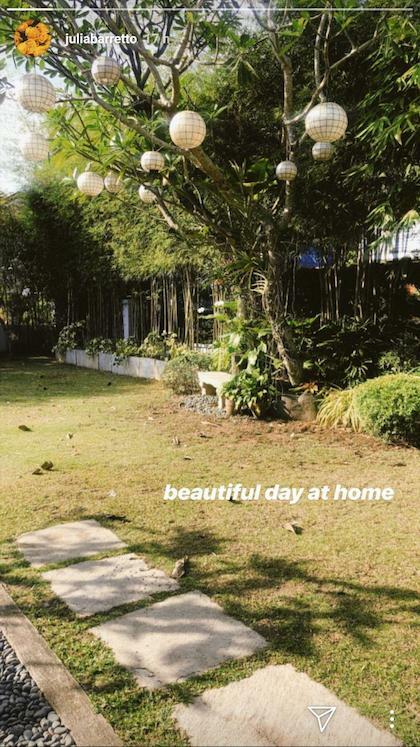 No word yet on where they celebrated their anniversary, though Julia’s previous IG story is a shot of her family home’s backyard, so they might have just kept it nice and simple in the city. 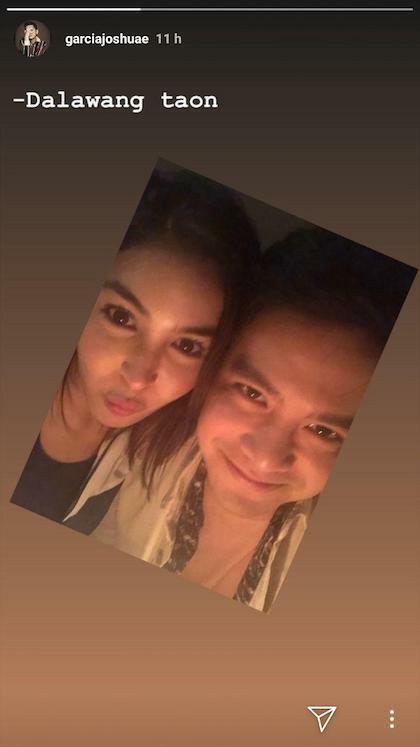 Their couple selfies come after their sweet snaps at Julia’s 22nd birthday garden party at home.